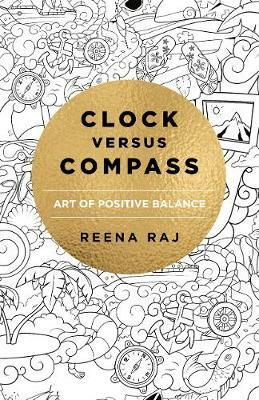 Reena Raj is a Positive Psychology practitioner (MSc MAPP), a qualified mindfulness coach, a Yoga instructor and an artist. She works with individuals and organisations to facilitate positive growth and help people reach their highest potential. Part of her work involves assisting charities in creating programs which enable genuine positive change. Reena lives is London, UK.